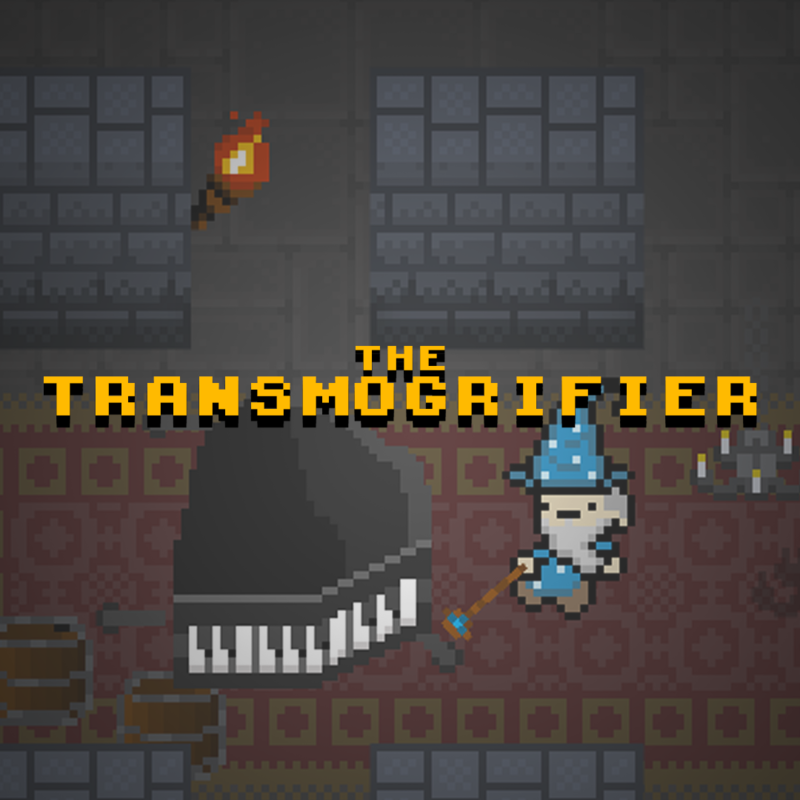 You play as a wizard with a newly obtained transmorphing power. You have to use this power to get through a dungeon filled with only the most wretched and evil of monsters. You will face slimy blobs dragging their gross entrails across a dirty, cold stone floor. 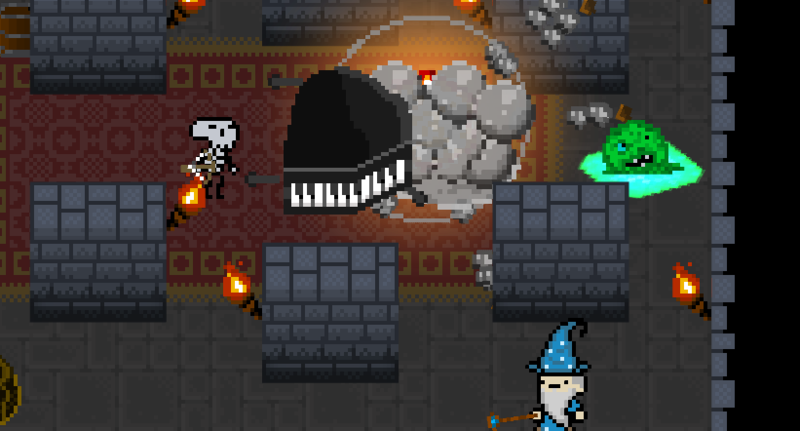 You will meet skeletons with no other purpose than to guard their home and kill any invader on sight. Stay out of their sight at any cost if you want to survive! Only the wizards who possess the utmost speed and/or wit will be able to get through these rooms of horror! So what will you do? You can go the stealth route and finish off your opponents with environmental attacks or you can go guns blazing and shoot everything.